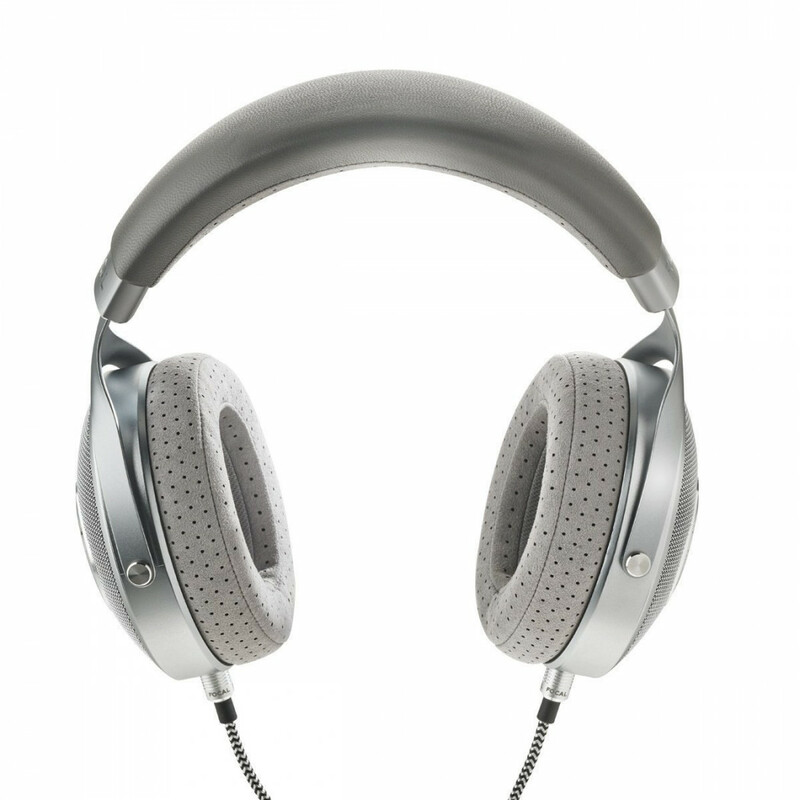 Clear are audiophile circum-aural open-back headphones. 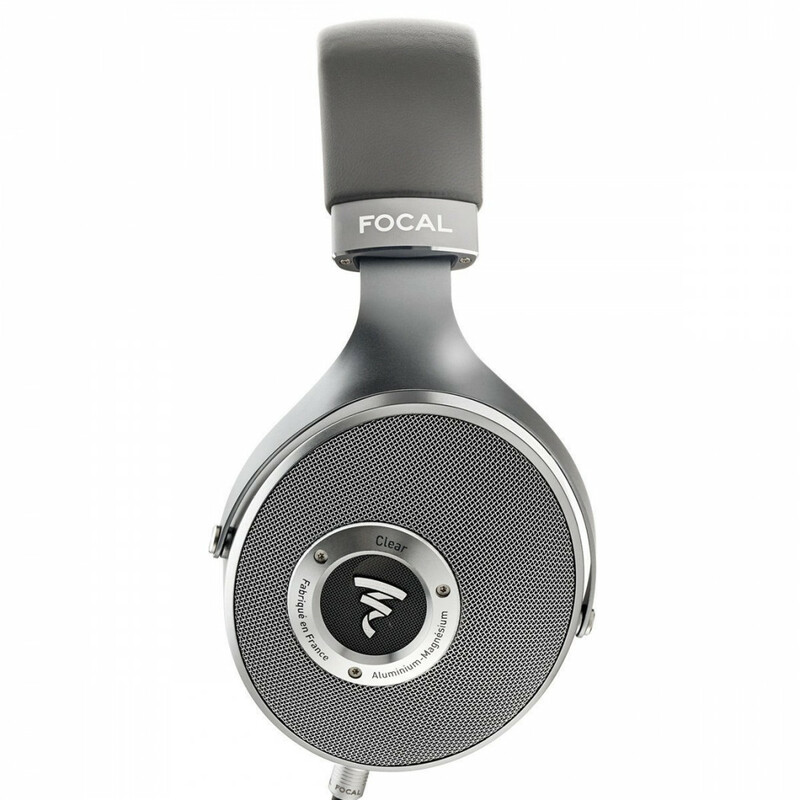 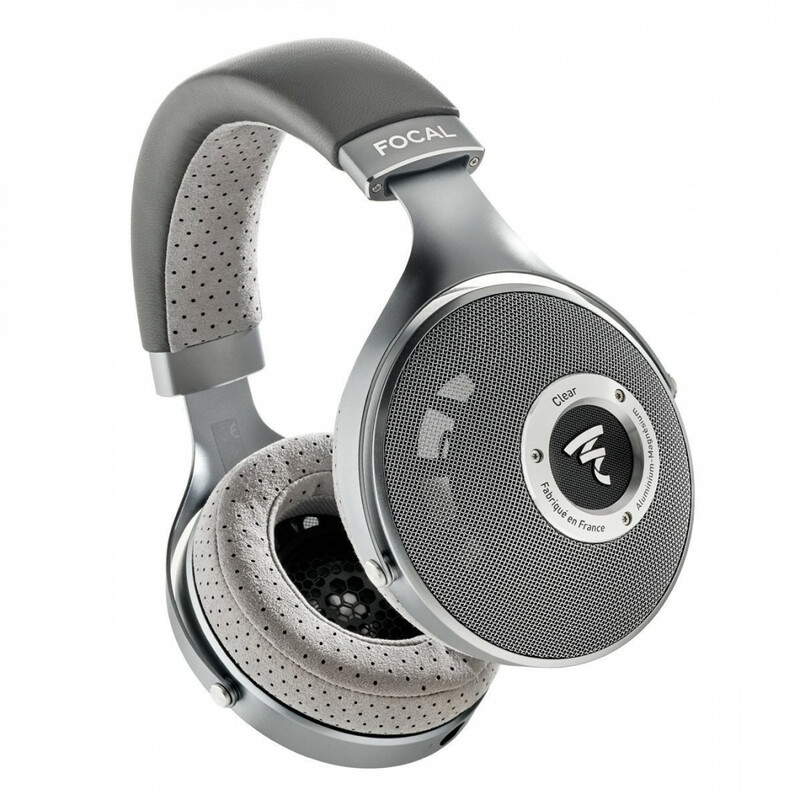 They represent a new evolution of Focal’s now famous completely open-back full-range speaker driver. 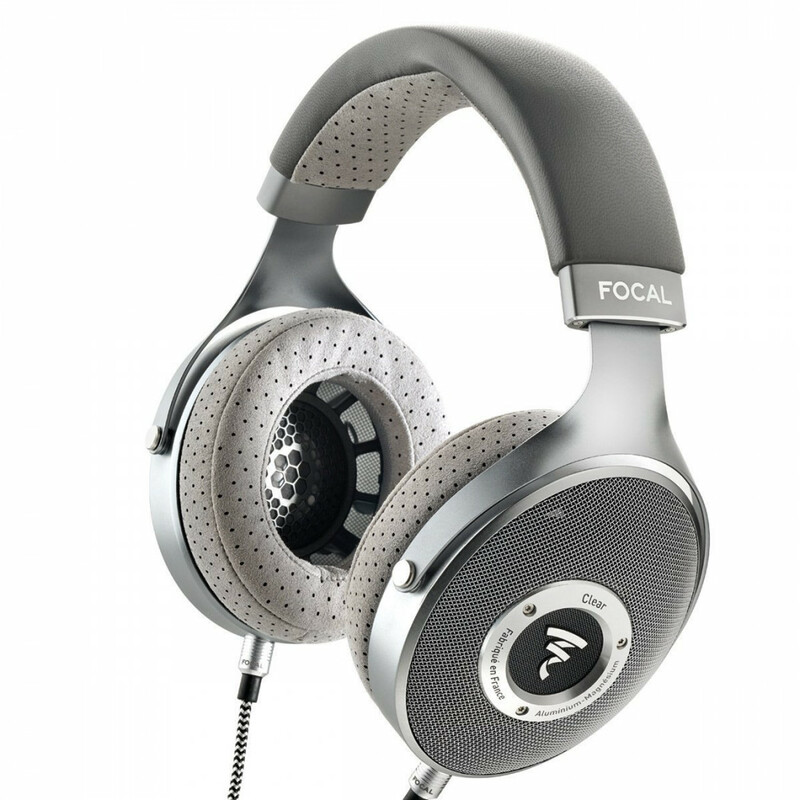 The 'M'-shape Aluminum/Magnesium dome benefits from a new copper voice coil. 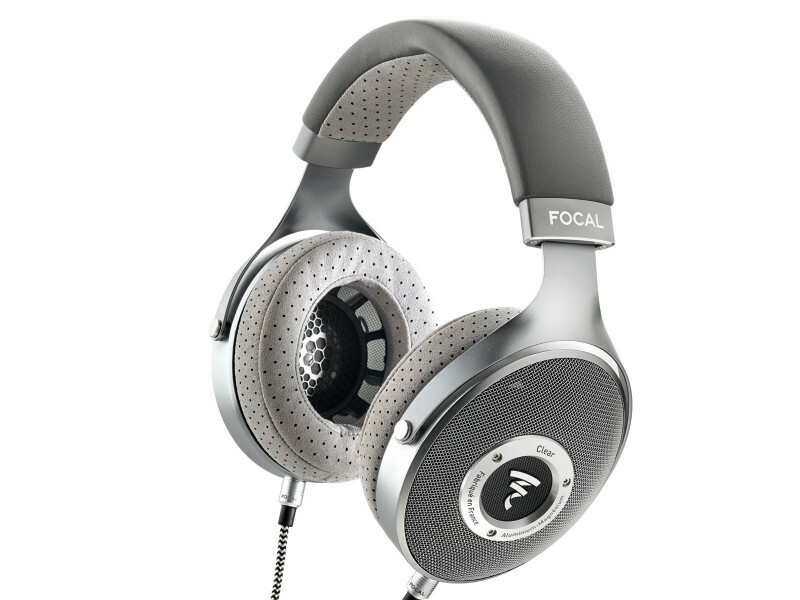 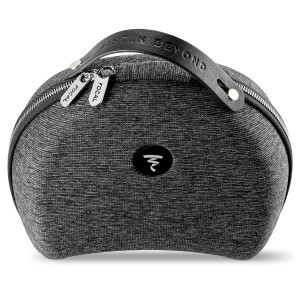 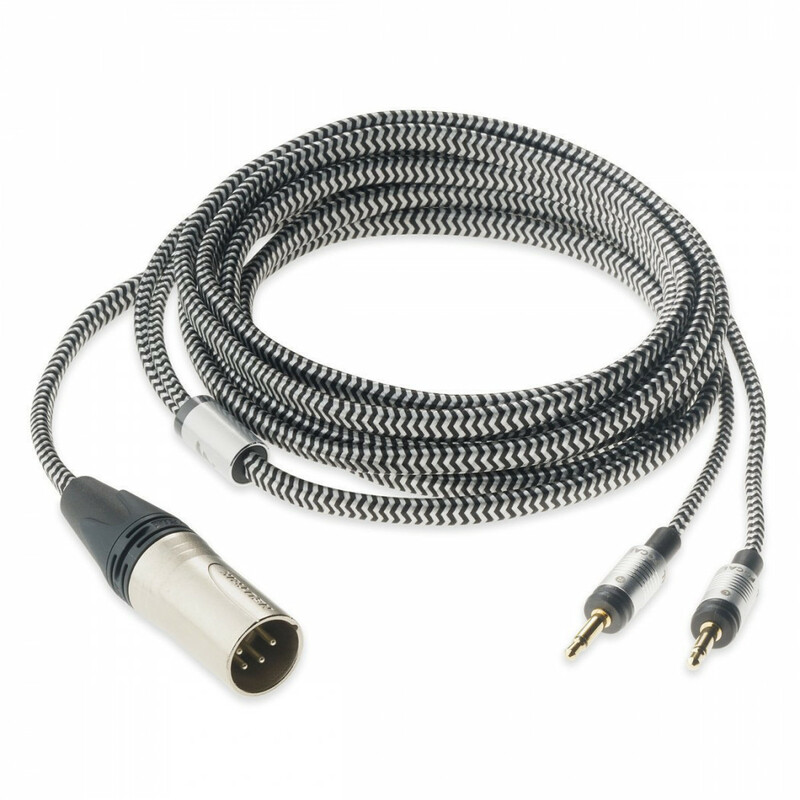 This provides remarkable dynamics over the entire audio spectrum; bass that is always controlled, even at high volumes, and exemplary linearity in the high-end.